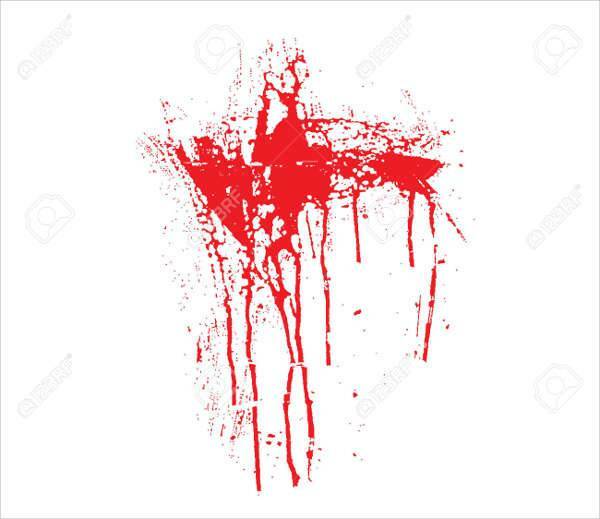 This paint splatter vector art is free, easy to download and install. 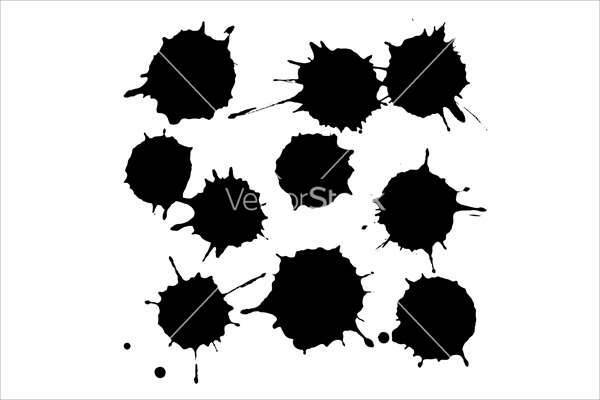 It features simple yet striking black splatters in high resolution. 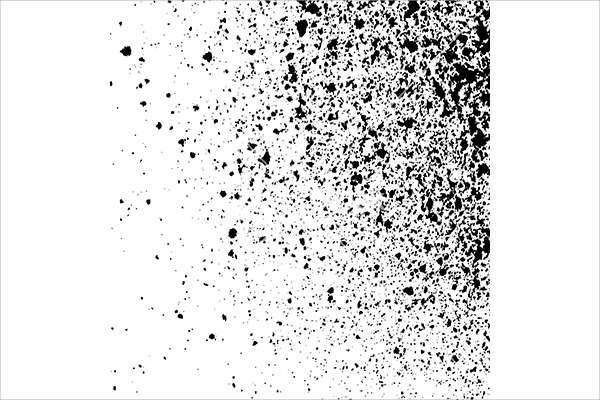 The monochrome black splatter will look good on fabrics, web pages or as a background artwork decoration for those who love gothic art. Do you want to add a bit of fun to your design? 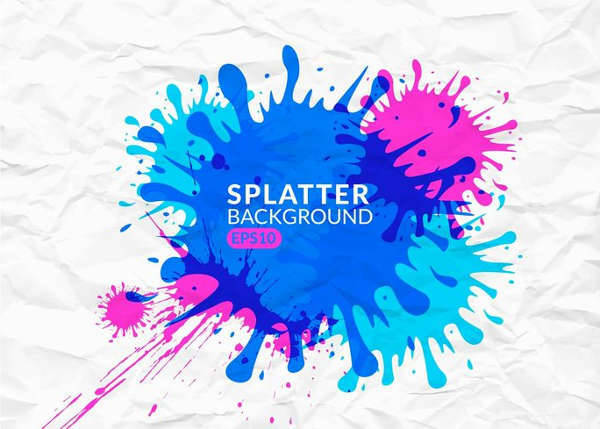 Then this colorful vector splatter is perfect for you. It combines vibrant blue and pink splatters that will make your project stand out. It is free and easy to download. You can use it as a background, frame it as a drawing or a graffiti illustration. 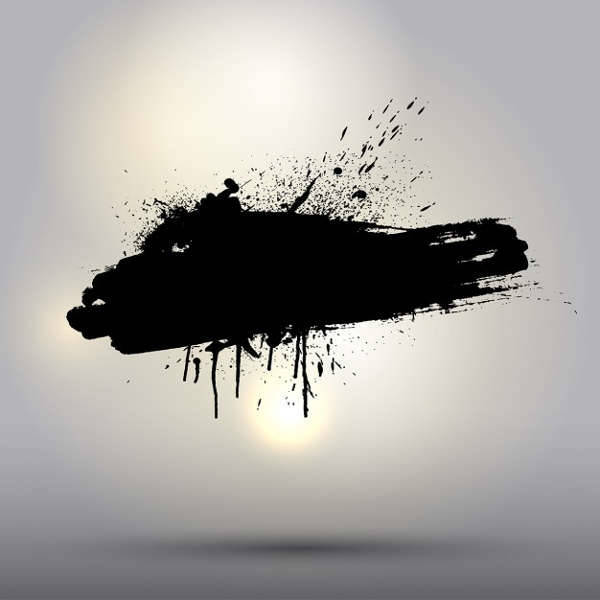 This ink splatter vector has a simple yet striking effect and is ideal for designers who want to give their projects a classic look. It features a smudge like effect that will look amazing as a background decoration or for web pages. This set includes high-resolution JPG file. Whether for use as a background or wallpaper, these grunge stains and splatter vector are eye-catching. It features one large black splatter with a shiny sun like objects. The two elements balance each other to create a vision of day and night. 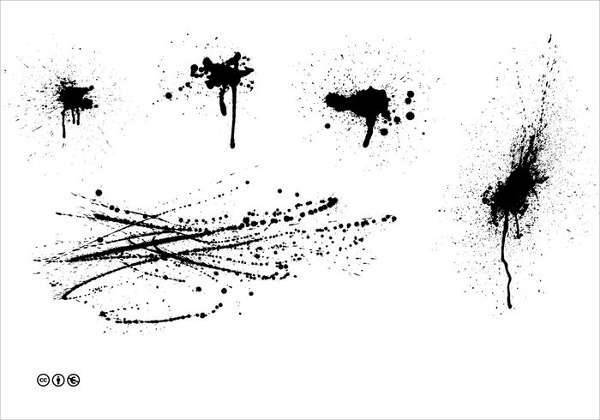 This ready to use splatter ink paint is well designed and can easily add a dash of interest to your web page. It comes as a sprayed black ink on a white background and includes vector PDF, Ai, and EPS8 files as well as high-resolution JPG file. Download this splatter vector set for free and edit it until you get a unique effect that will show off your creative artwork. The different splatter and spills will draw the attention of all viewers. You can use this set to create the illusion of blood spatter in murder or crime stories. 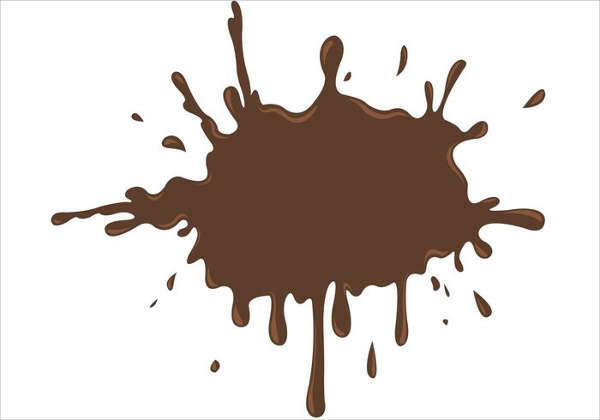 This splatter vector features an image of brown splashed mud and mud droplets. The image is of high quality, and you can download and print, and it will still maintain its high-quality design. You can edit this image to make it more attractive and to suit your project needs. 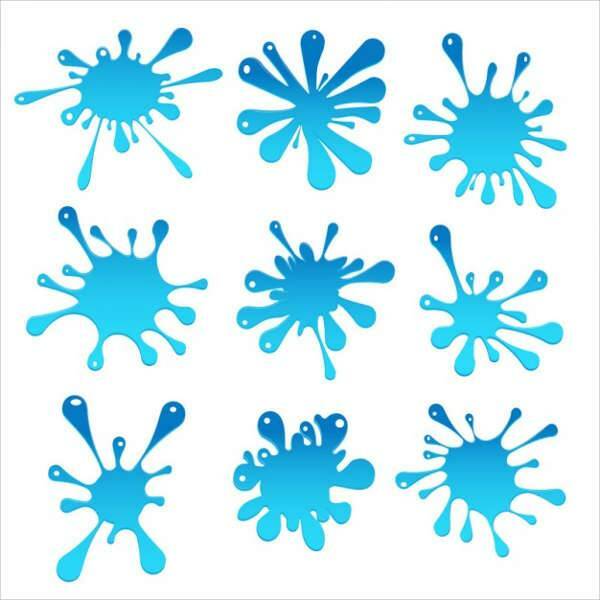 If you want a liquid splatter that will attract attention then go for this water splatter vector. This set has nine blue water drops in different shapes so you can choose any shaped design that you prefer. This colorful artwork will look beautiful as a web page background. 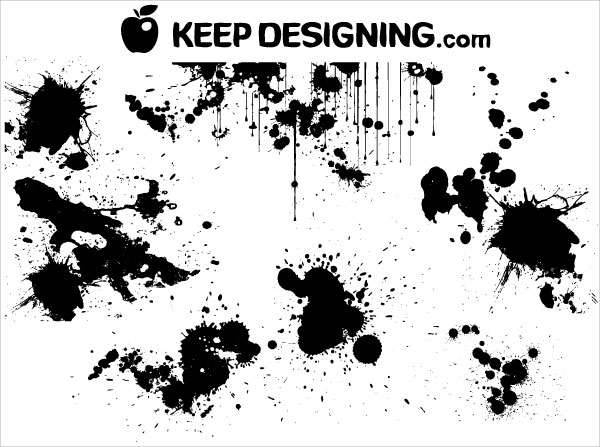 Vector splatter is amazing when it comes to creating splatter effects that can be applied to any artwork designs. They are especially practical for illustrating different liquid splashes such as paint, ink, and blood. They are easy and quick to use and can help give your project a creative funk. 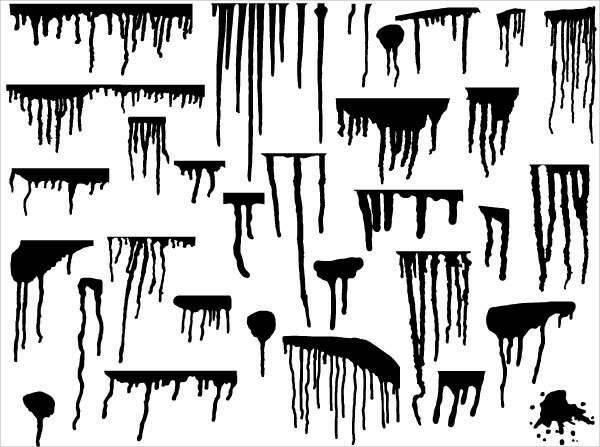 So if you are a graphic designer, these splatter and drip vectors will meet your needs.